Why is after sales support part of our car financing programme? 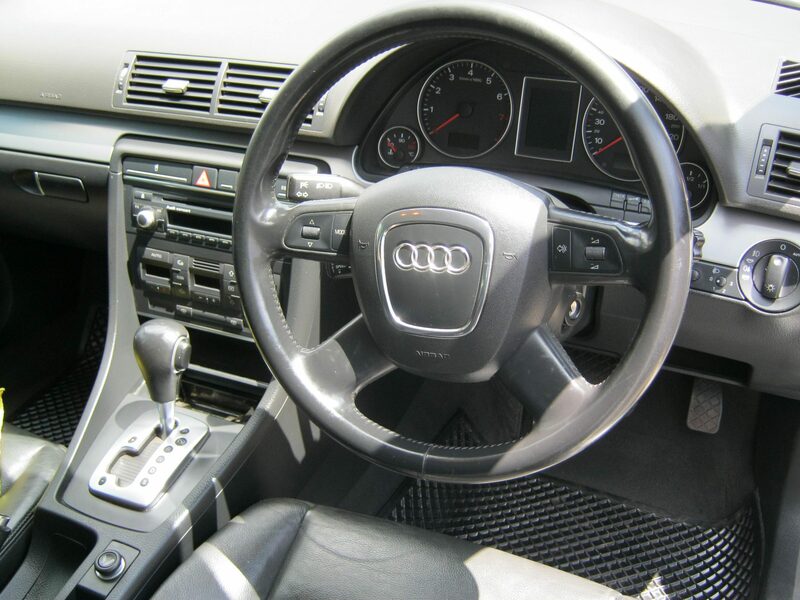 When it comes to cars, people are very sceptical to invest in something they are not sure about. A vehicle is most commuters’ livelihood. With the consideration of maintenance, as well as the possibility of an accident, it is very important to make sure you are dealing with a car financing company that gives you the peace of mind you deserve. At Earn-a-car in Gauteng, we pride ourselves in after sales service, letting the client know we will be supporting them all the way through their journey in their chosen vehicle. You will be pleased to know there are a number of value added services included in the monthly payment of your vehicle. These will assist you in the event of an accident, theft, hijacking or a breakdown. A subsidy for servicing of the vehicle. If you decide to choose the option of getting a courtesy car in the event of an accident this will be available to you in your time of need. Vehicle warranty over the entire rental period. A towing subsidy of R500 with an accredited and reputable towing company. All of the above mentioned benefits will make the rental process more cost effective and easier for the client, as many blacklisted people cannot get loans easily and in the case of an accident or theft, not many people have the kind of money required to sort these issues out. Contact Earn-a-car for more information on how to benefit from our rental package.